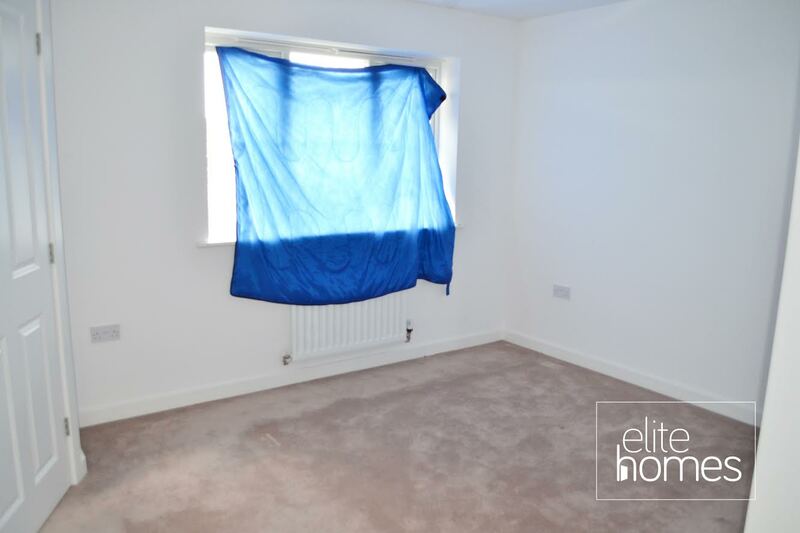 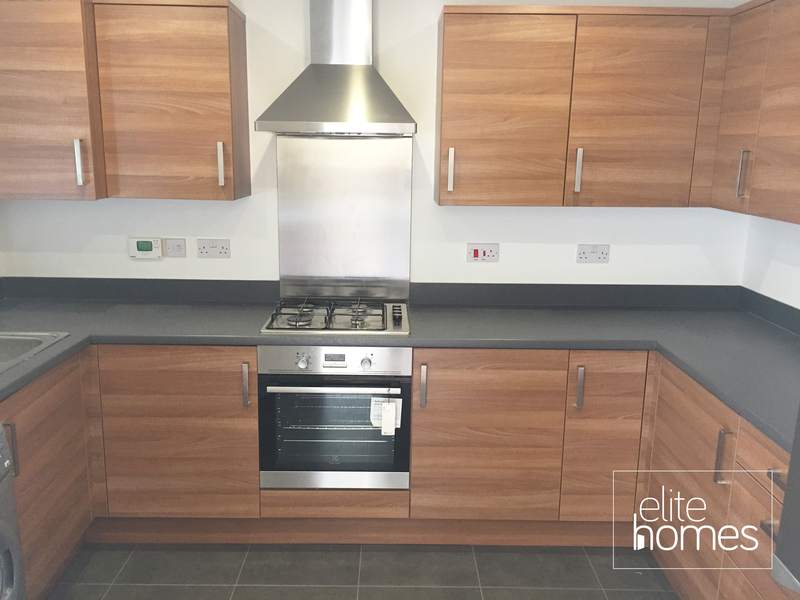 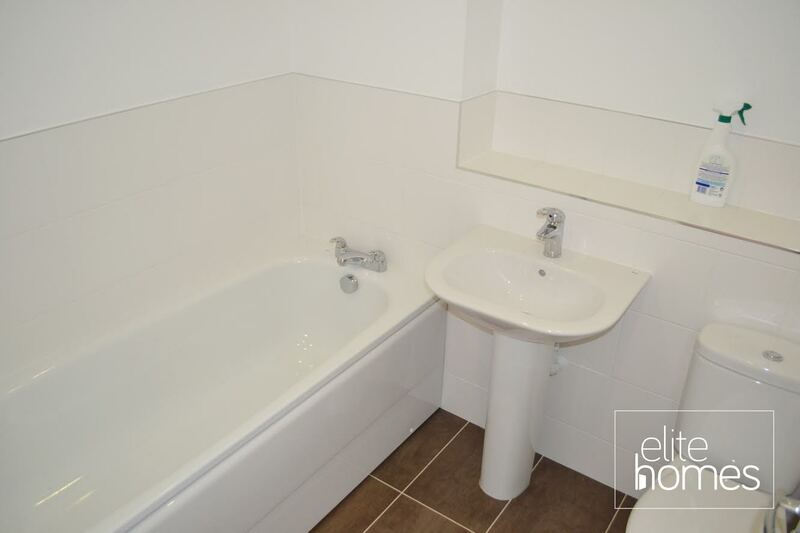 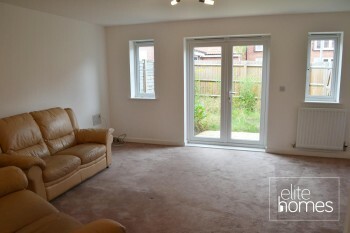 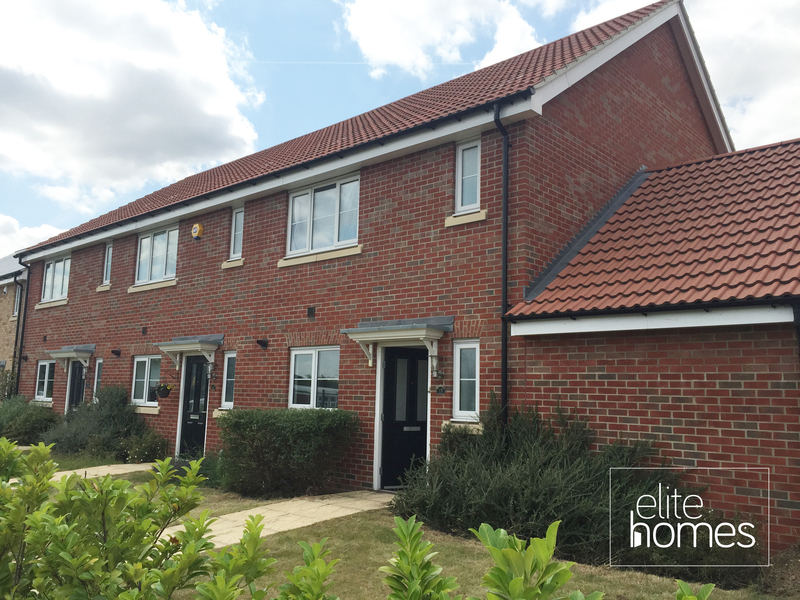 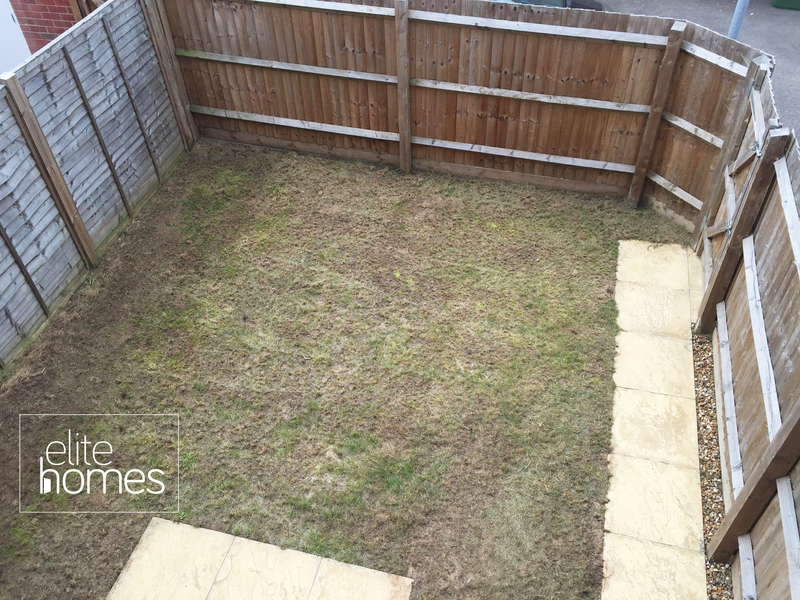 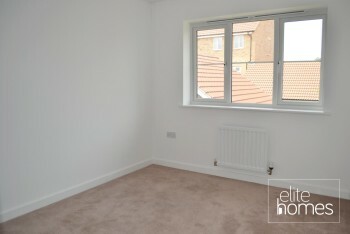 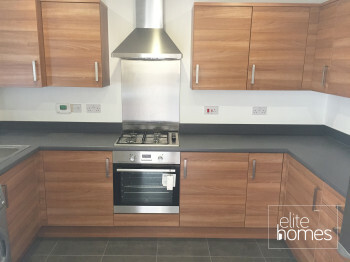 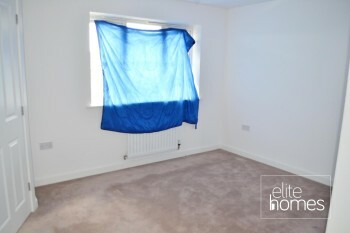 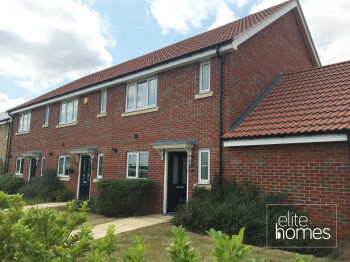 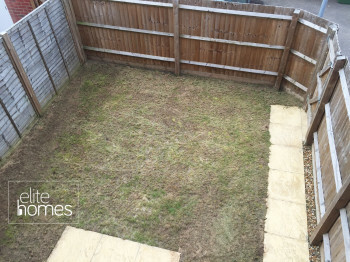 Elite Homes are pleased to offer a large newly built 3 bedroom semi detached house in Basildon, SS15. 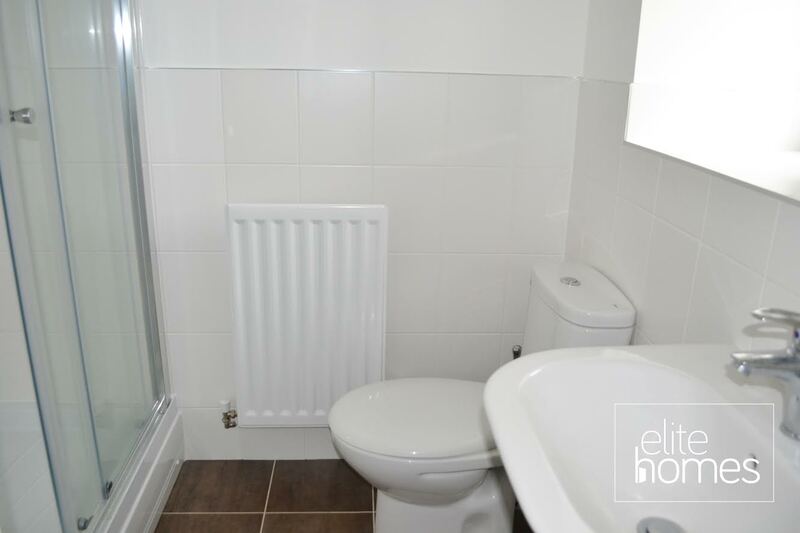 Local schools and bus links. 1st floor bathroom with SEP WC on the ground floor. 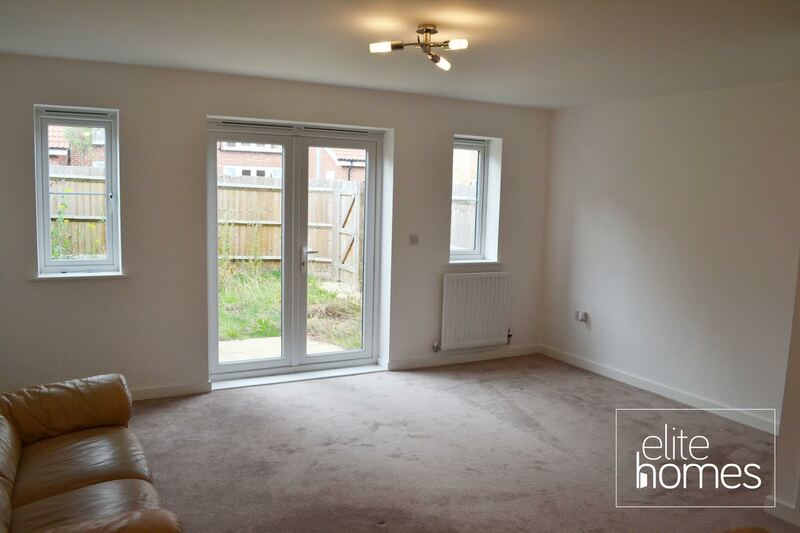 Please note the property is tenanted until the 27/05/17 and bills are excluded from the rent. 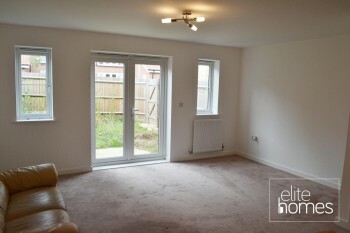 Please contact us if you wish to arrange a viewing or if you have any questions.